Come join us on Monday, May 21 for East Cooper Habitat For Humanity’s “Golf Tees To House Keys” benefit golf outing at Snee Farm Country Club! 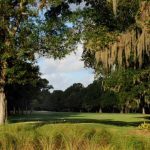 Enjoy playing one of Charleston’s premier golf courses while helping to eliminate poverty housing in our area. The format of play is a Team Shamble, and there are team prizes as well as a Putting Contest prize and a major Hole-In-One prize! 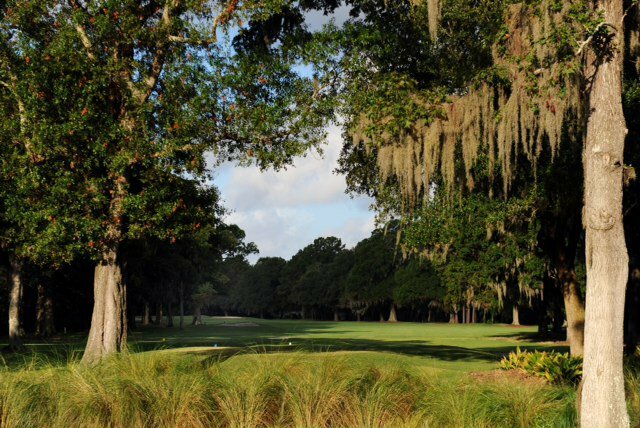 For additional information on playing or sponsoring, you can contact Christine Pinson at 843-881-2600. Special thanks and shout out to Cobb Architects, Clarke Design Group, and Herlong Architects for their amazing support of such an important and worthwhile cause – thank you for partnering with us both in business and charity!